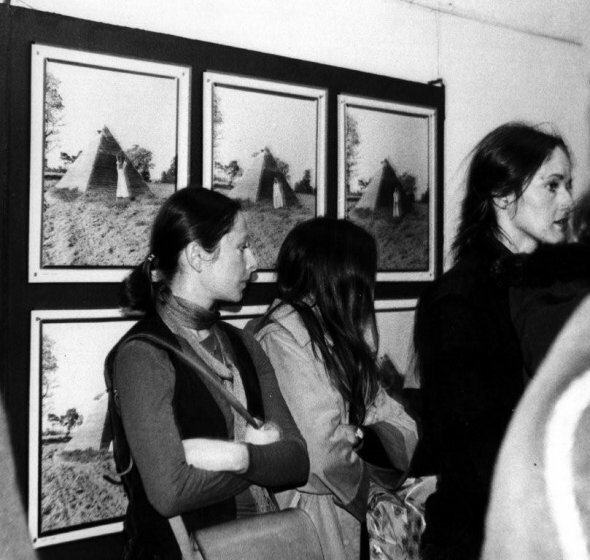 Parallel Chronologies An Archive of East European Exhibitions » Blog Archive » Openinig. Krystyna Piotrowska. In the background Natalia s LL Pyramid, 1979. Openinig. Krystyna Piotrowska. In the background Natalia s LL Pyramid, 1979.